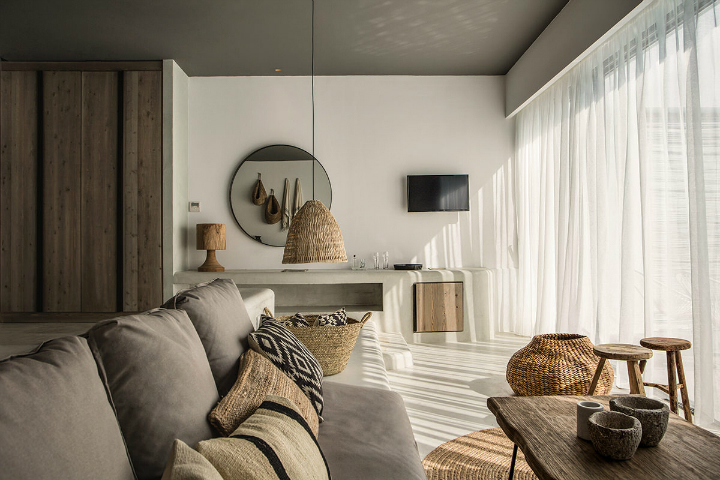 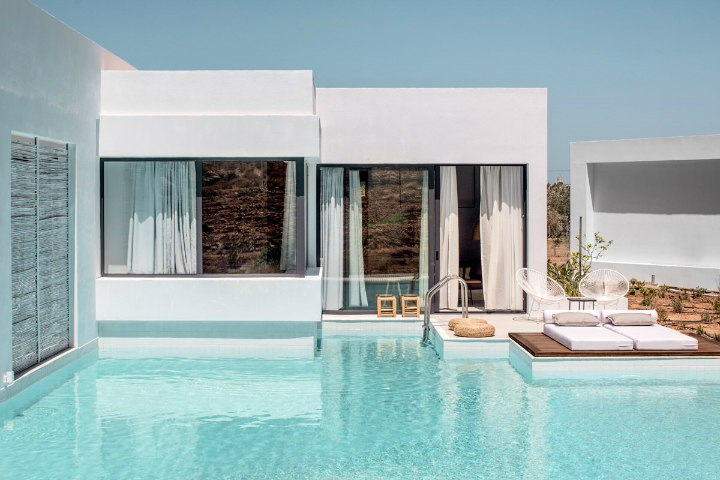 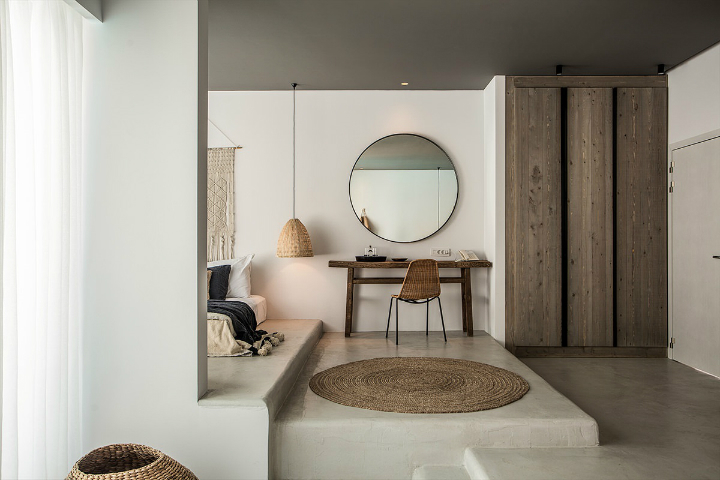 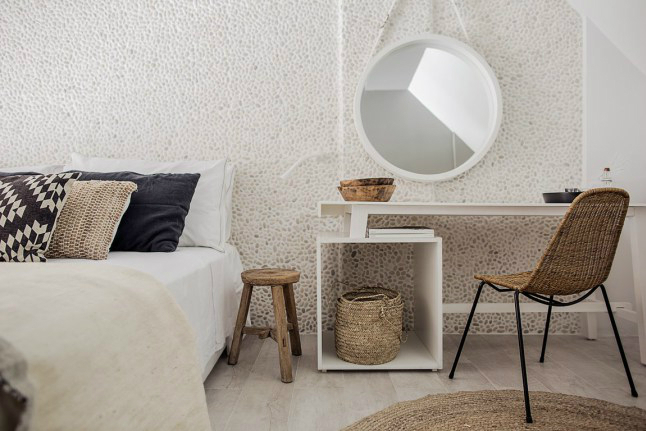 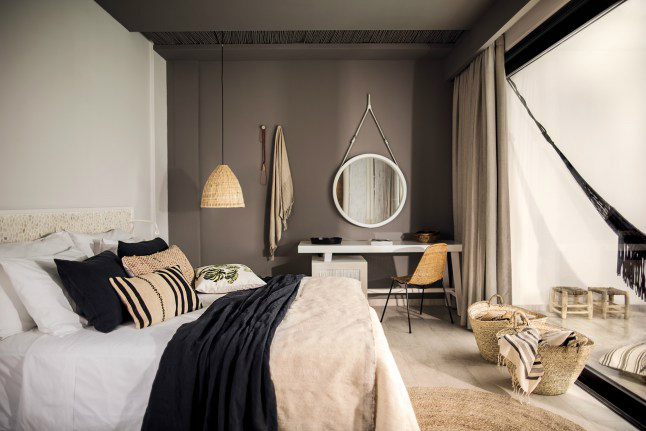 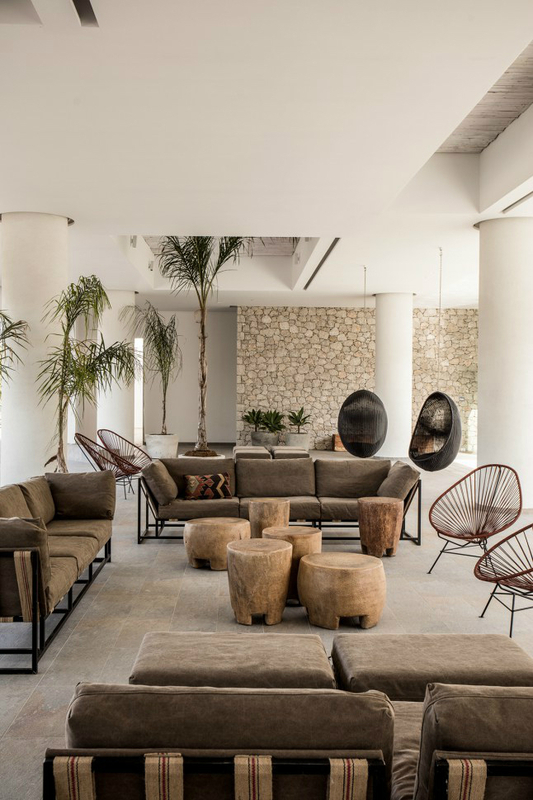 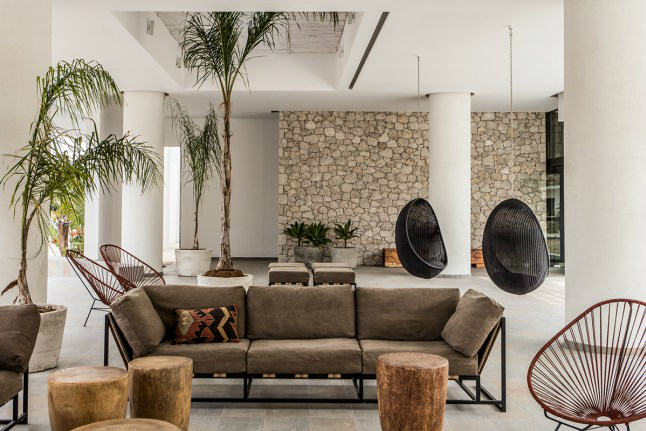 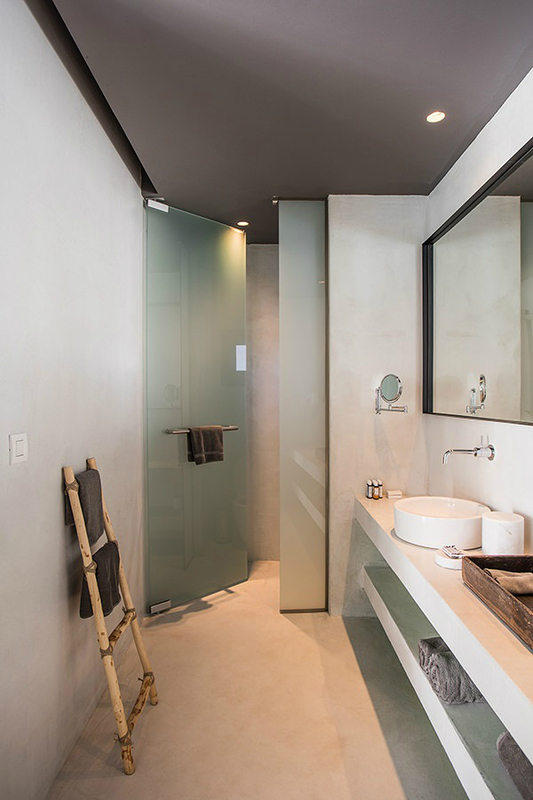 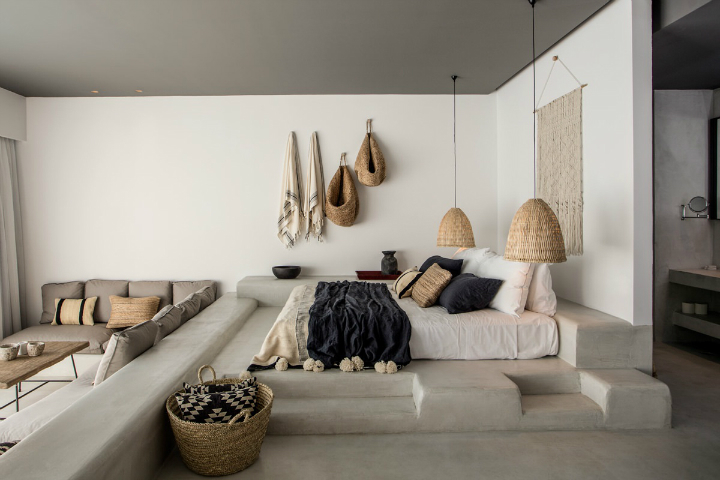 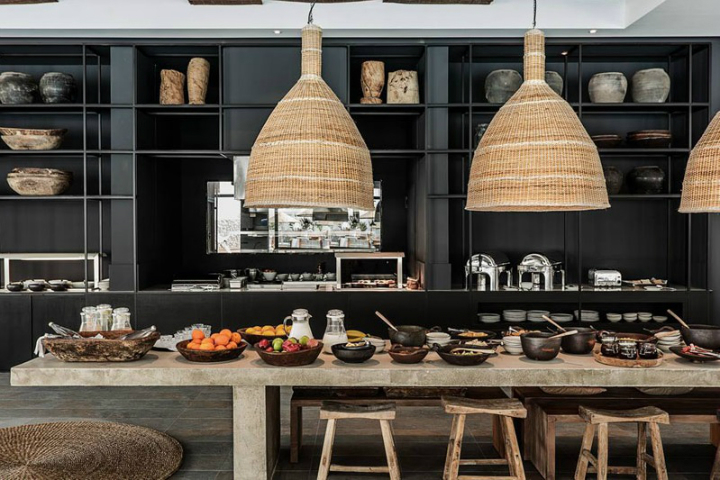 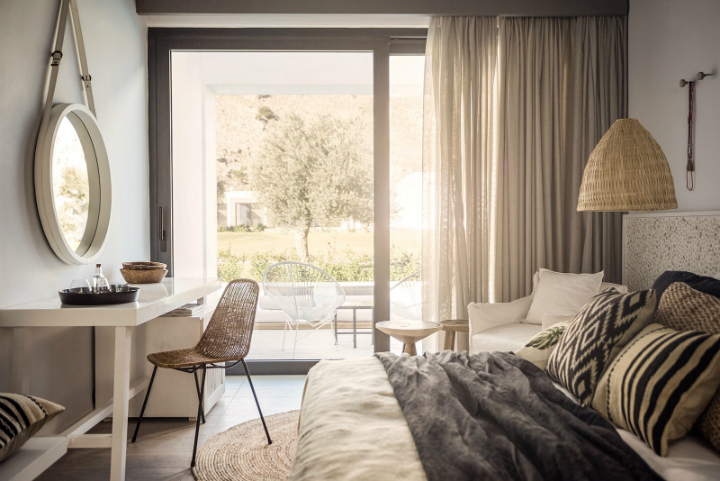 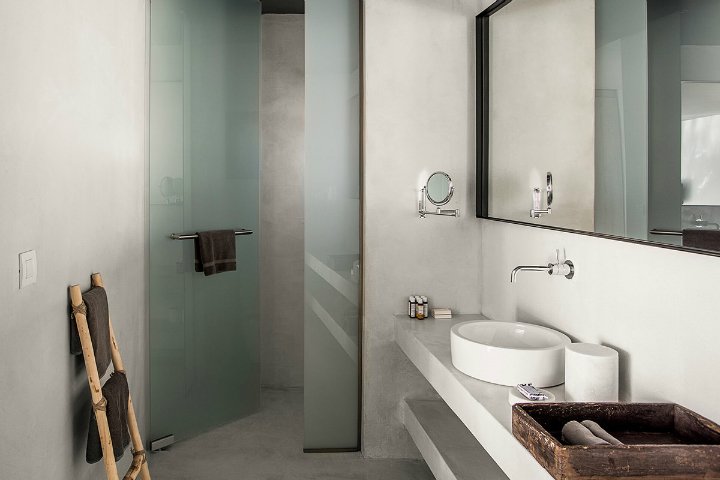 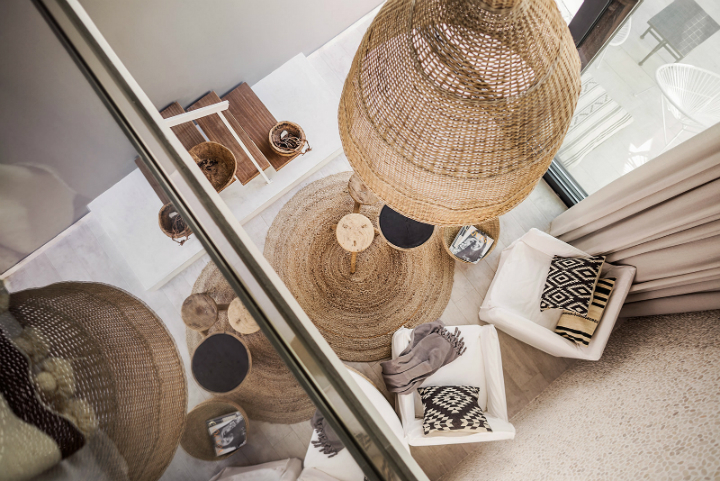 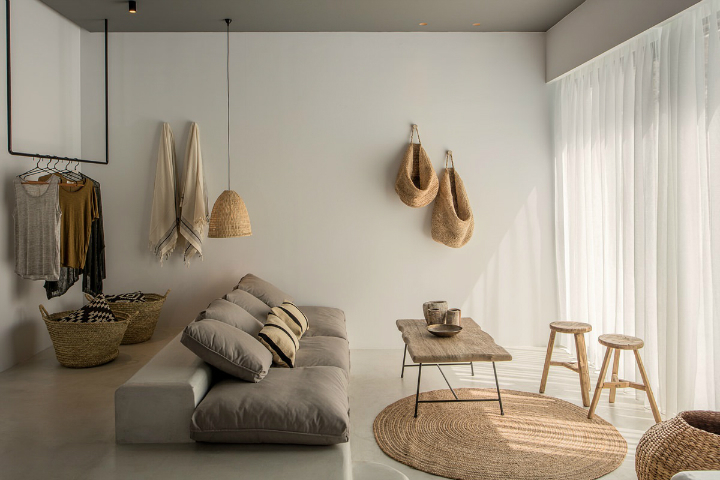 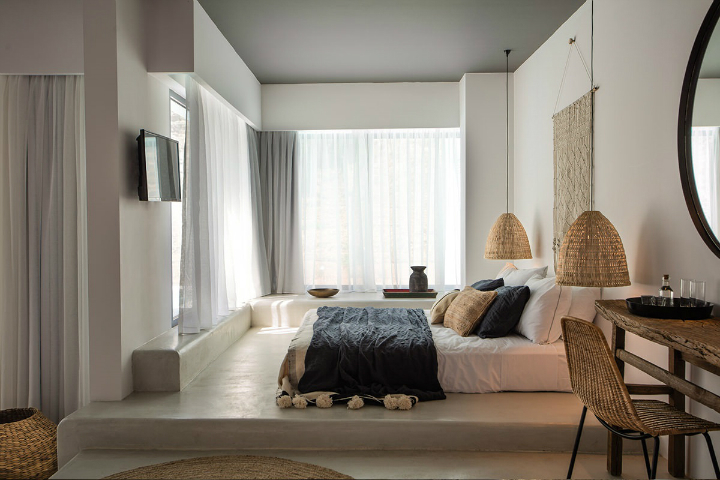 Casa Cook on Rhodes, Greece stands for a new breed of hotels, inspired by the spirit of our times. 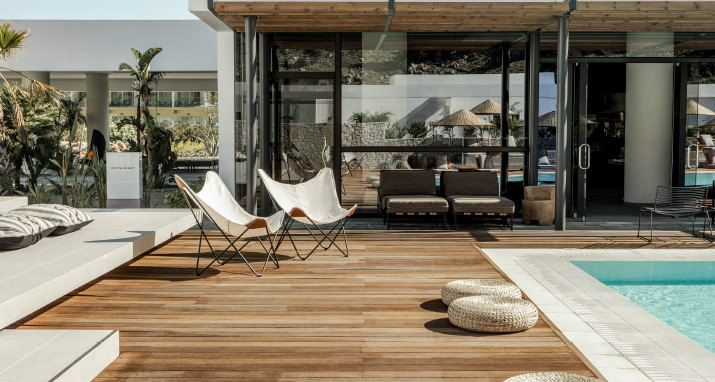 Each with a distinct personality: no one-size-fits-all architecture or repetitive interiors. 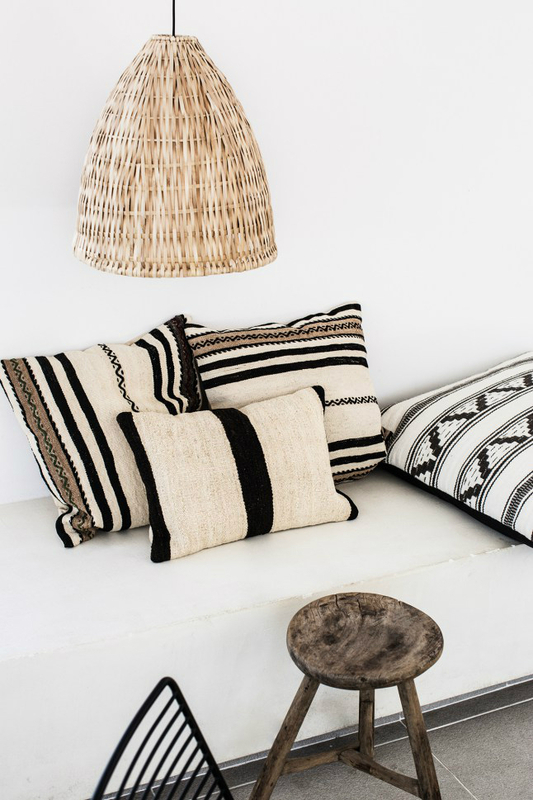 Always individual, always laid-back. 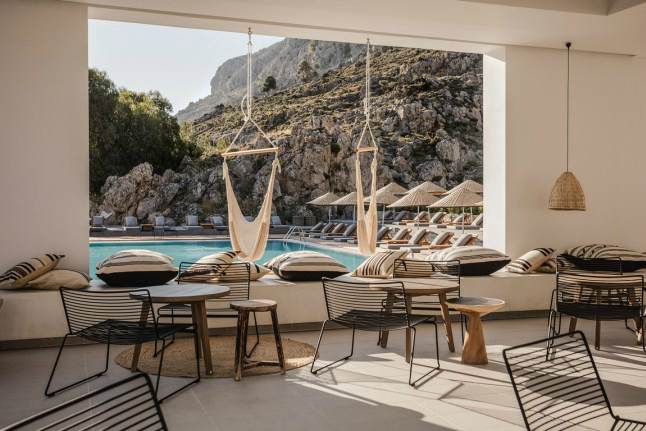 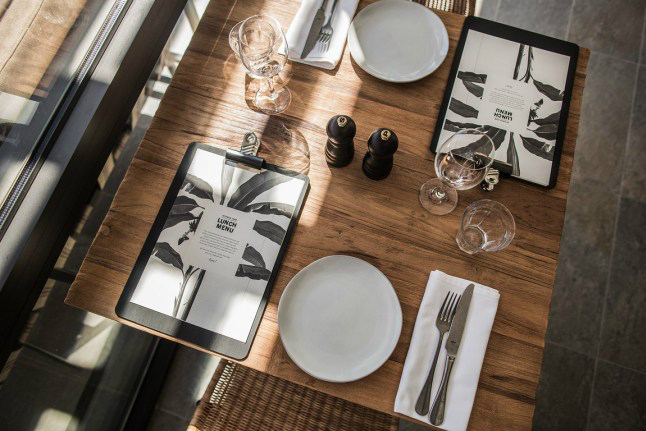 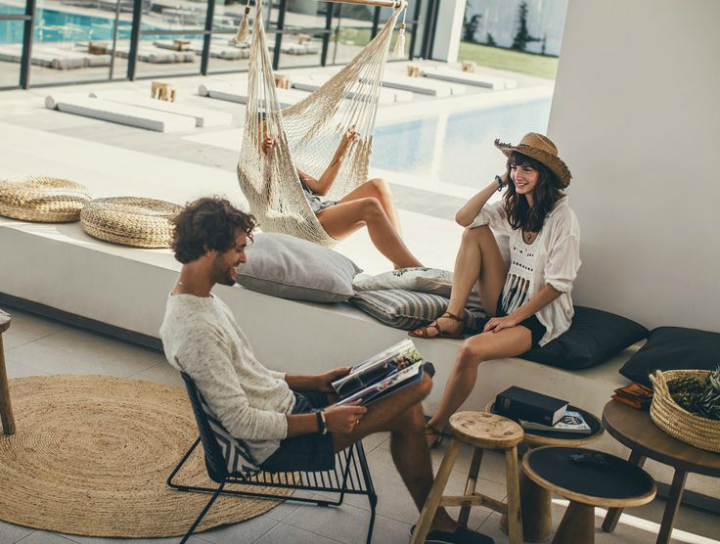 Created for trend-conscious travellers by Thomas Cook. 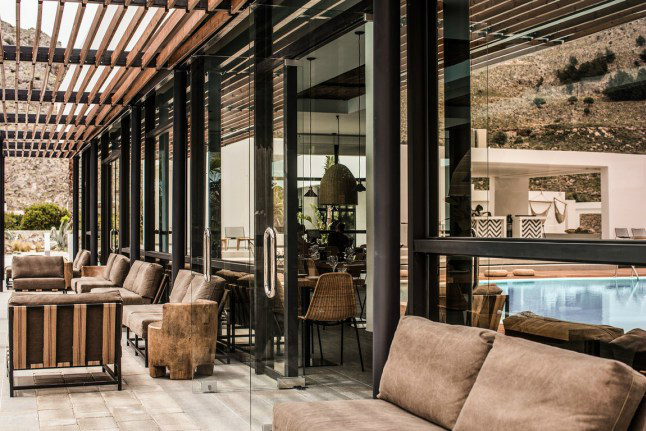 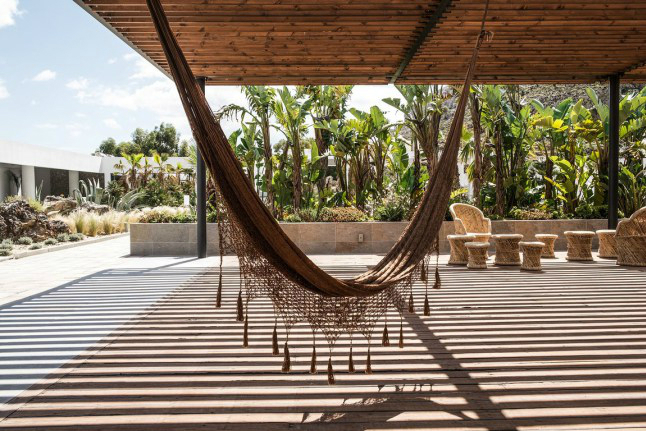 The 90-room adults-only Casa Cook Rhodes is the first on the scene. 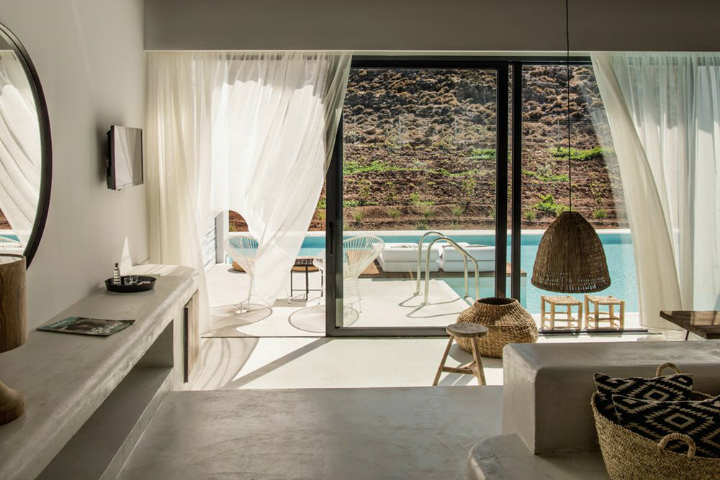 The ensemble of low white buildings are nestled against Kolymbia’s rugged hillside on the isle’s eastern coast. 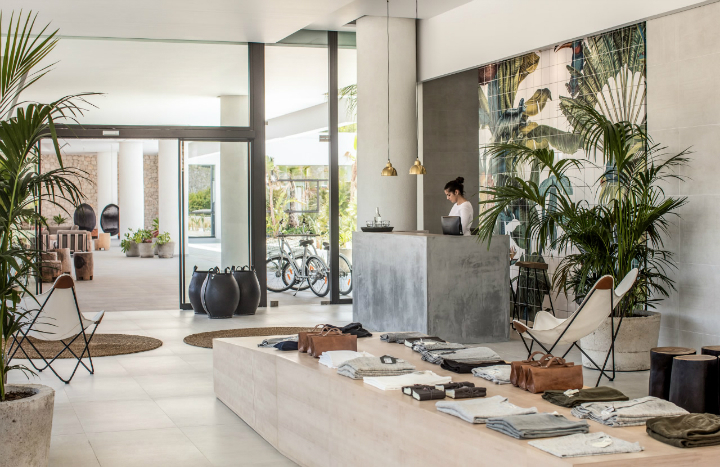 With an atmosphere that’s a blend of urban and beach, the style and attitude is its very own. 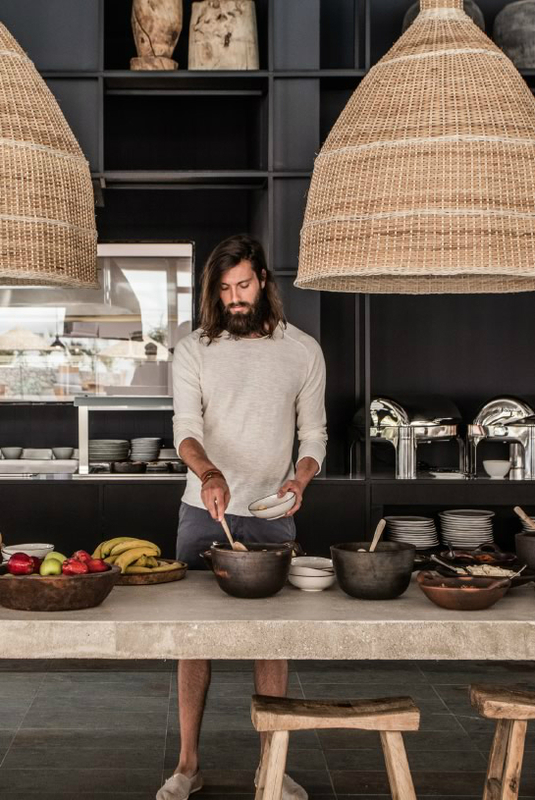 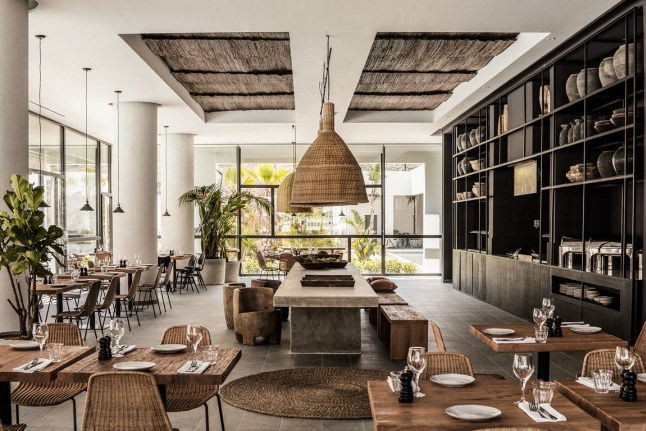 Bringing a cosmopolitan zeitgeist to the beach is the driving idea behind Casa Cook. 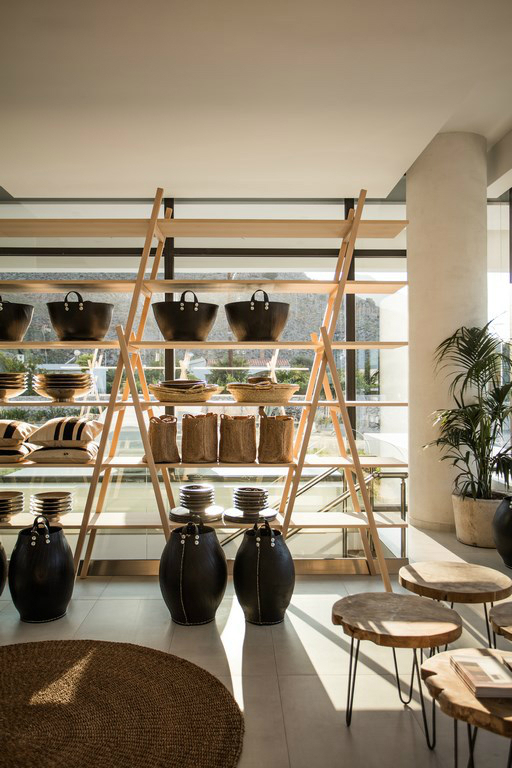 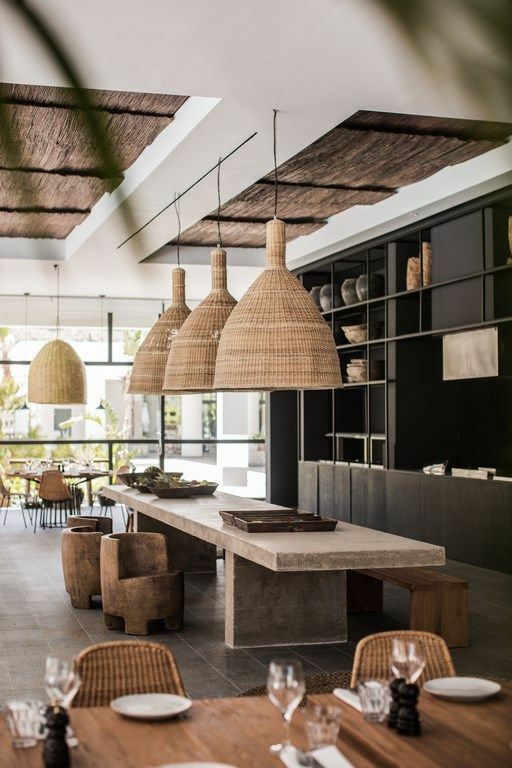 This includes stylish design, great value, sociable & laid-back vibes, healthy food and a taste of local flavours and adventures. 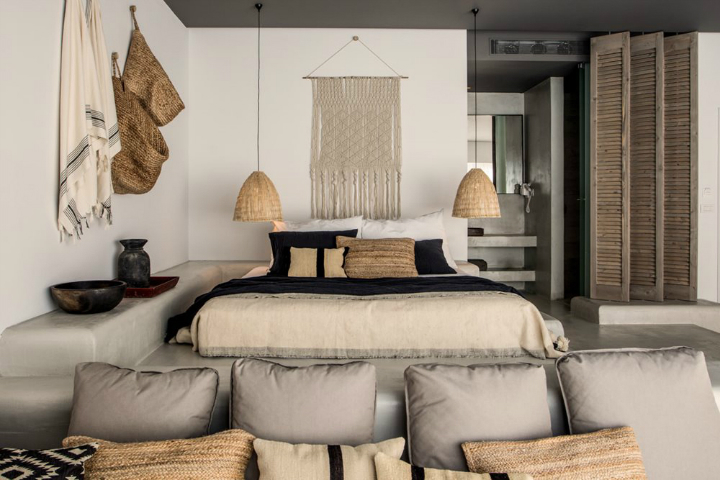 And naturally, a comfortable bed and fluffy towels. 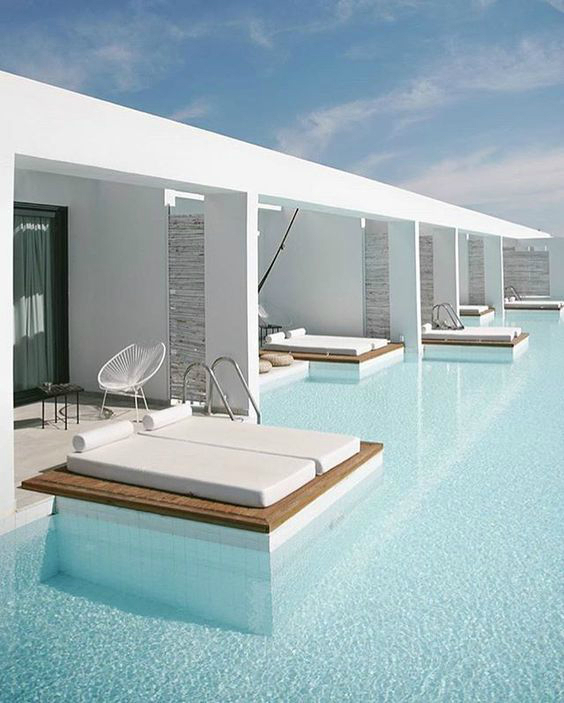 The true highlights are the private terraces which border a pool. 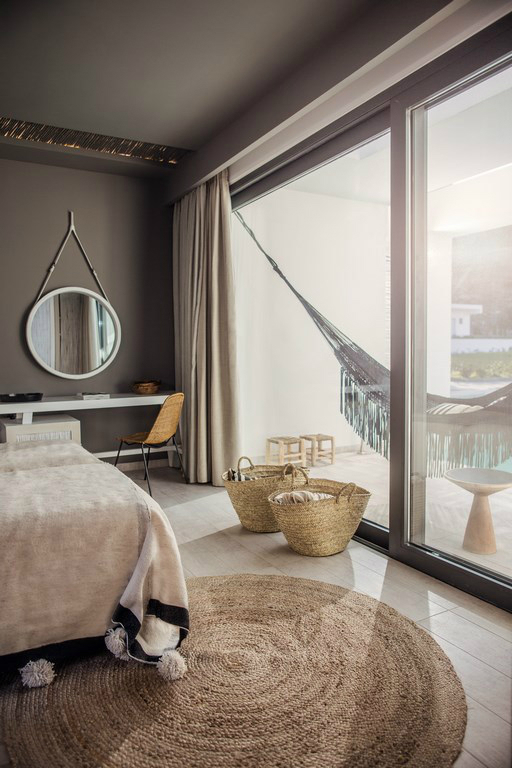 With sunbeds or hammocks for deep relaxation, whole days can drift by in your private paradise. 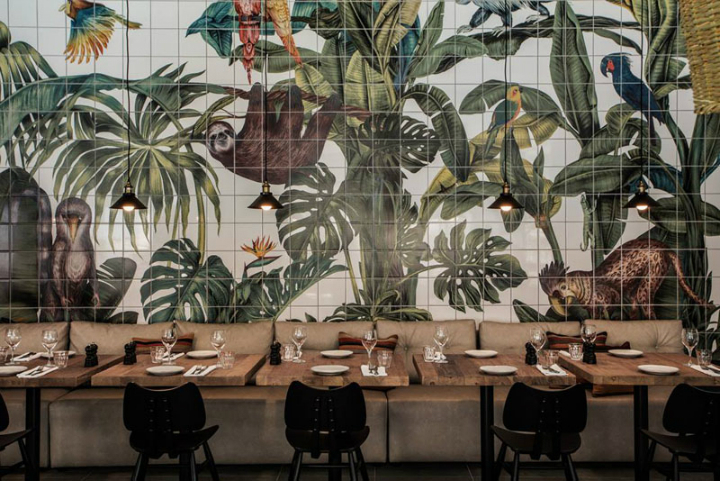 Très bel intérieur , ou il se dégage une douce envie de paresser… Félicitation Mélina.